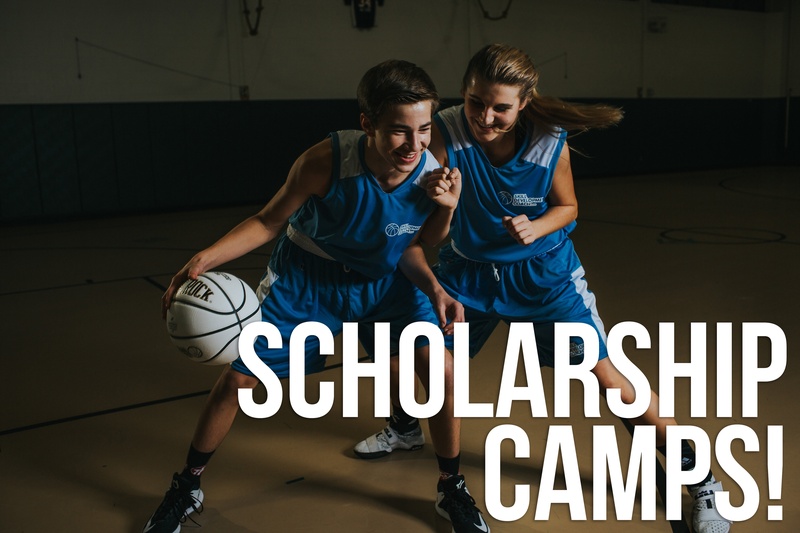 Every youth player* can attend a total of 4 SDC Scholarship Camps or Academies per every calendar year. 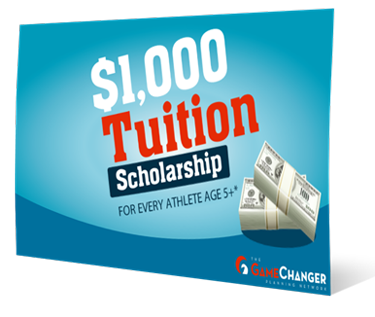 $4,000 toward tuition is the max that any youth athlete can receive per calendar year. *Ages 5 to sophomore in high school. 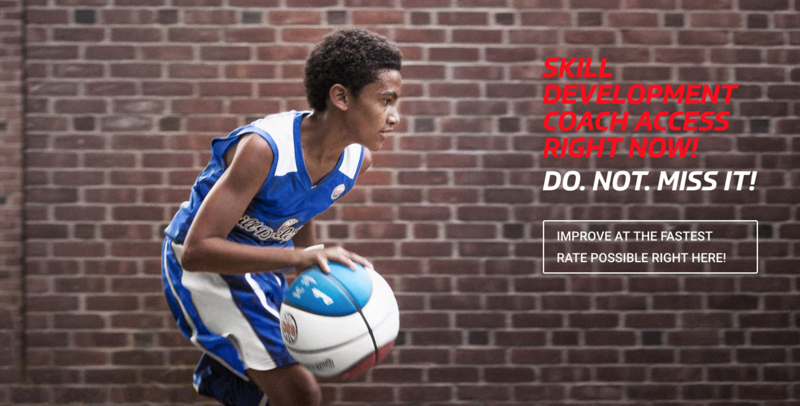 SDC Scholarship Camps and Academies help you transform your entire youth organization by improving basketball instruction, engaging players, maintaining quality control, providing guaranteed scholarships to families, and bringing in more money into your organization. Chances are, if you play winter basketball at the youth level, the season you experience pretty much goes like this: Youth kids from 1 town or city play in 1 youth league, rec league all under the same umbrella, Ie., MYBA, GBL, CYO,... whatever the name of the youth organization is called. Usually, all of the kids in town play recreational basketball. They each receive 1 practice per week for an hour, and they play one game on Saturday. Within each grade, there is often a "competitive" team or "travel" team that gets selected based on a pre-season tryout. Usually, the "competitive" team is coached by one of the player's dads, where the coach's kid ends up automatically making the team, then his assistant's kid also makes the team . (sometimes, it works out, sometimes there are a lot of issues. Sometimes, the organization will hire coaches and pay them a stipend). But either way, there is a tryout for the remaining 8-10 spots on the the team... and another "travel" basketball season begins. The "competitive" team ends up having an additional 1-2 practices per week and they get an additional game on Sundays. Sometimes, they will even schedule two or more games on a weekend, and play in several Christmas tournaments throughout the season against the other area "travel" teams. In a lot of instances, many kids end up getting cut, (but often, the same kids make the team year after year. (Unfortunately, most of the time, a lot of the kids in that get selected to play on the "competitive" team don't even end up making the high school team down the road, or dropping out of hoops altogether. Then the kids that either don't play travel or got cut,... are stuck with 1 practice a week for an hour and a game on Saturday (orange team vs the purple team). All of the kids get to play even playing time, and generally there are no zones, no press, etc. in rec basketball until the last quarter or when players get to a certain age. The rec season works fine for a lot of kids. Most of them enjoy it. Though, not all. The additional "competitive" season works fine for a lot of kids. Most of them enjoy it, too. Though, not all. 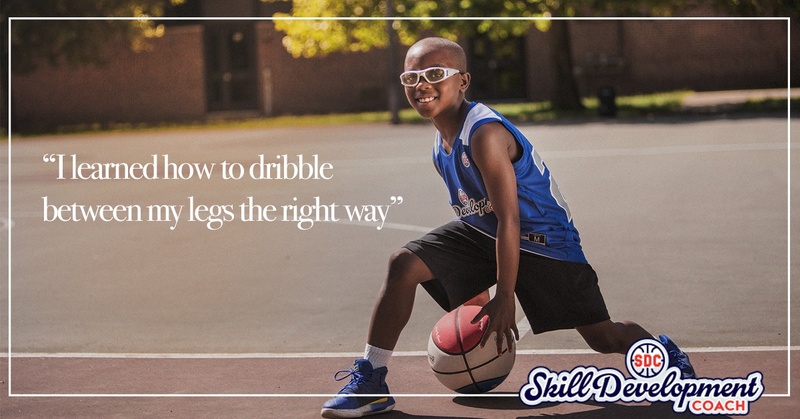 That is basically a summary of Winter Youth Basketball. PROBLEM #1 - The 1 hour "rec" kids never really get many opportunities to get better. PROBLEM #2 - Travel basketball players often spend a lot of time playing a lot of games and the practices are often more tactical (systems and plays) rather than technical (skills and techniques). Let's just stop for a second and recognize that at the youth level, whether it is recreational or "competitive," player development and skill development should be the top priority. 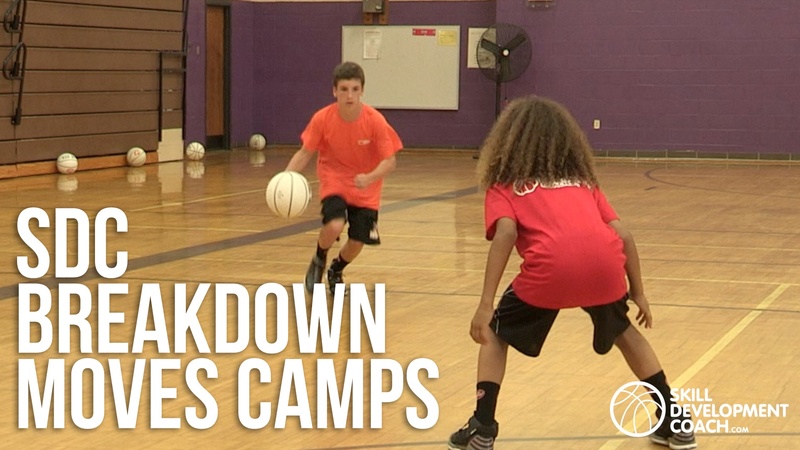 MANY YOUTH BASKETBALL PLAYERS 4th-8th GRADE WANT TO TRAIN MORE DURING THE REGULAR SEASON. They either realize that they can't get into a gym to even shoot around because the 1 hour rec practices have occupied every single gym on any given night. And even if they are playing travel, they are doing a lot of games stuff, ... and never getting enough shots, learning or trying new skills like mastering reverse layups in a practice. SO HERE IS WHAT YOU CAN DO!! - 2 nights a week with 6th and 7th/8th graders. THE PARENTS OF KIDS THAT WANT TO REGISTER FOR THOSE NIGHTS REGISTER SEPARATELY FOR THE 8-NIGHT SDC SCHOLARSHIP CAMPS! Kids and parents that want more get more! 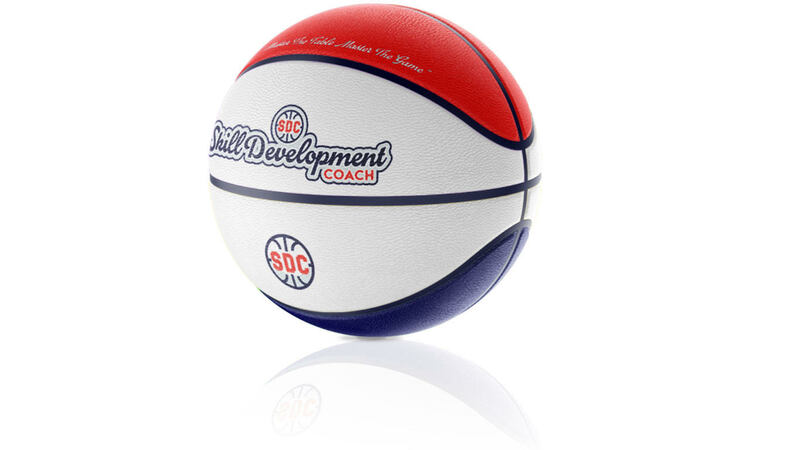 You can transform your entire youth basketball organization and use 3-Hour SDC Scholarship Camps 8-Night SDC Scholarship Academies as an adjunct to the current rec and travel model. 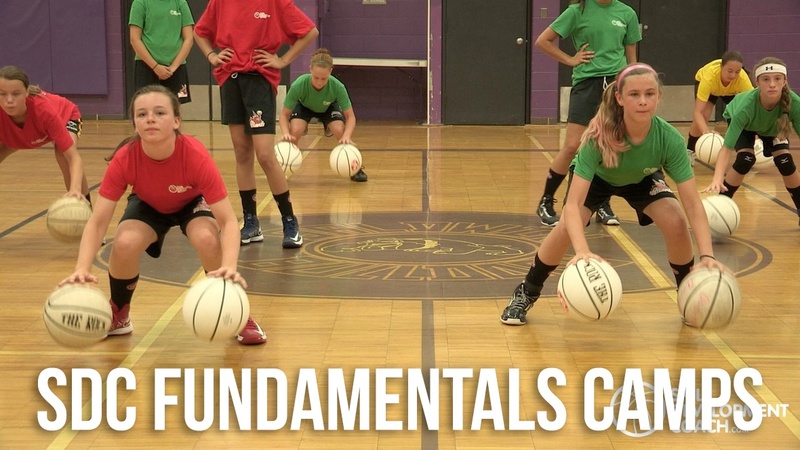 It would not be an added benefit that is completely voluntary for the kids that love hoops that want to get essential reps and instruction that there just never seems to be enough time for. 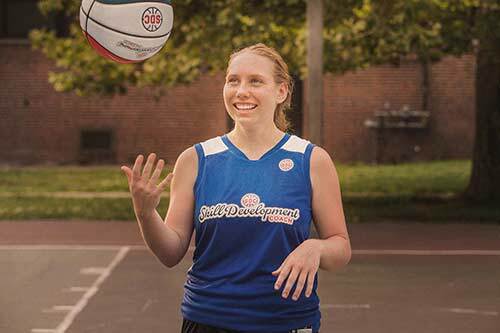 You can integrate 8-NIGHT SDC Scholarship Academies throughout the entire youth season. #3 - EVERY YOUTH BASKETBALL PLAYER RECEIVES A Guaranteed college scholarship! SKILL DEVELOPMENT COACH SCHOLARSHIP CAMPS! THE BEST PLAYER DEVELOPMENT MODEL AND *EVERY SINGLE YOUTH PLAYER RECEIVES $1000.00 IN GUARANTEED PRIVATE SCHOLARSHIPS FOR EVERY SINGLE 3-HOUR CAMP AND EVERY 8-NIGHT ACADEMY THAT THEY ATTEND. *AGES 5 TO SOPHOMORE IN HIGH SCHOOL.